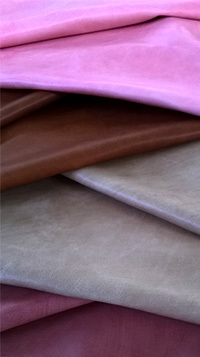 Welcome to Curtumes Fonte Velha, we offer a wide range of products and finishings in leather specially developed for welting, belts, bags, saddlery, footwear and leather goods in general. 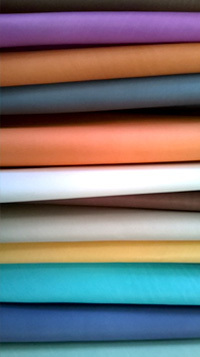 Curtumes Fonte Velha was founded in 1933 by Joaquim Francisco Inácio. 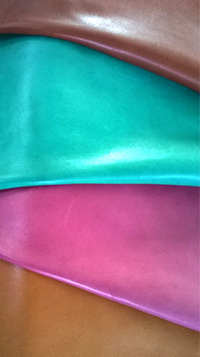 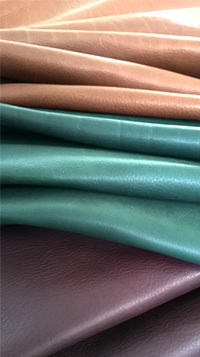 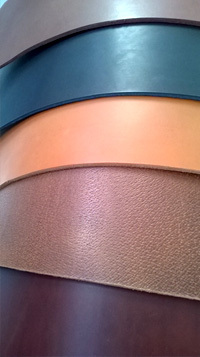 Aiming to offer a high quality leather our company has always used top European raw-materials 100% vegetable tanned. 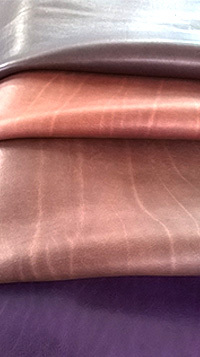 Vegetable tanning was most probably the first method used by man to preserve the skins of the beasts he hunted for food. 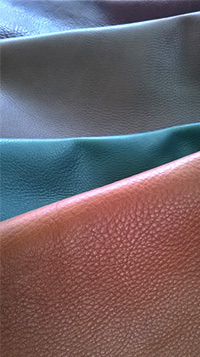 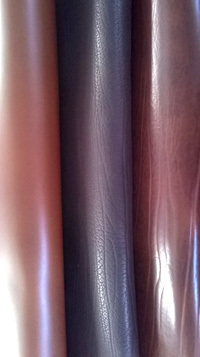 This process based on nature’s products gives to leather unique properties.